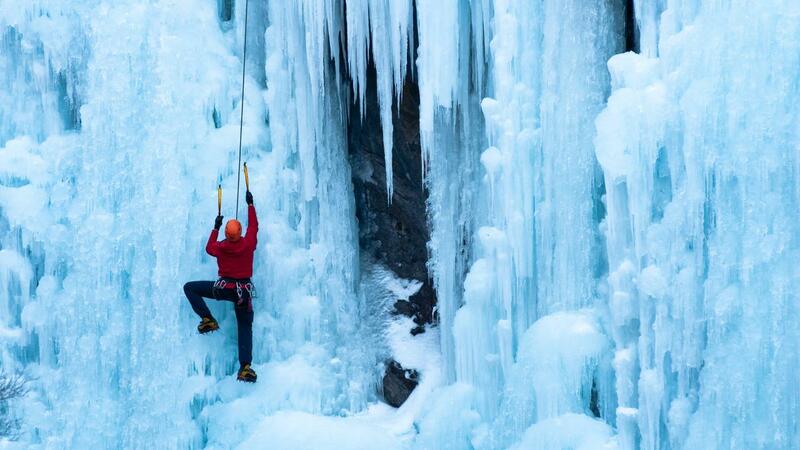 Anchorage, Alaska is home to a wonderful array of frozen waterfalls perfectly suited for ice climbing. Join us on this fun filled full day adventure. The tour is suitable for all levels, from beginner to expert. No experience necessary but ice climbing is a strenuous activity that requires a certain level of physical fitness.